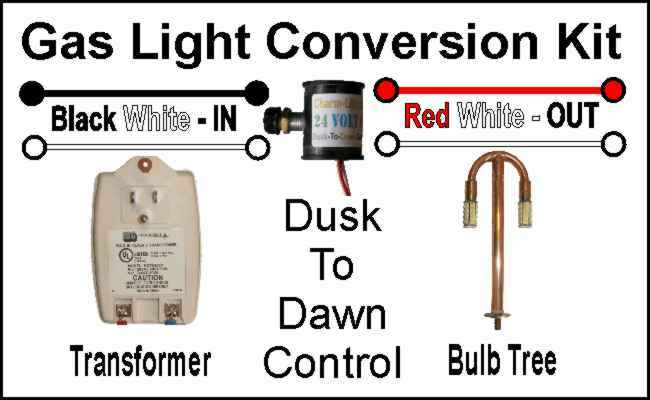 Upgrade Parts [INST3] - $99.00 : Gas Light Conversion to LED!, Looks like a Gas Light! Retrofit parts of existing conversion. Includes 1 year warranty on all parts used.